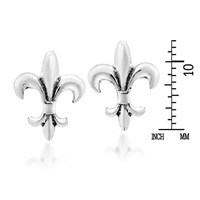 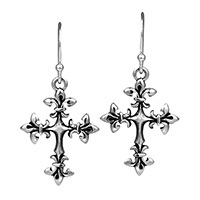 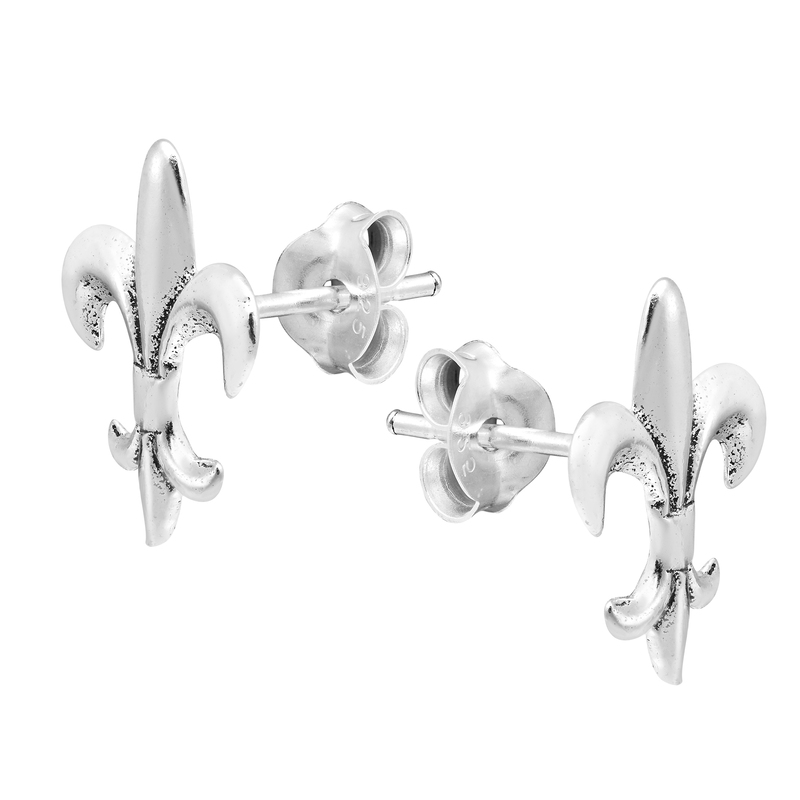 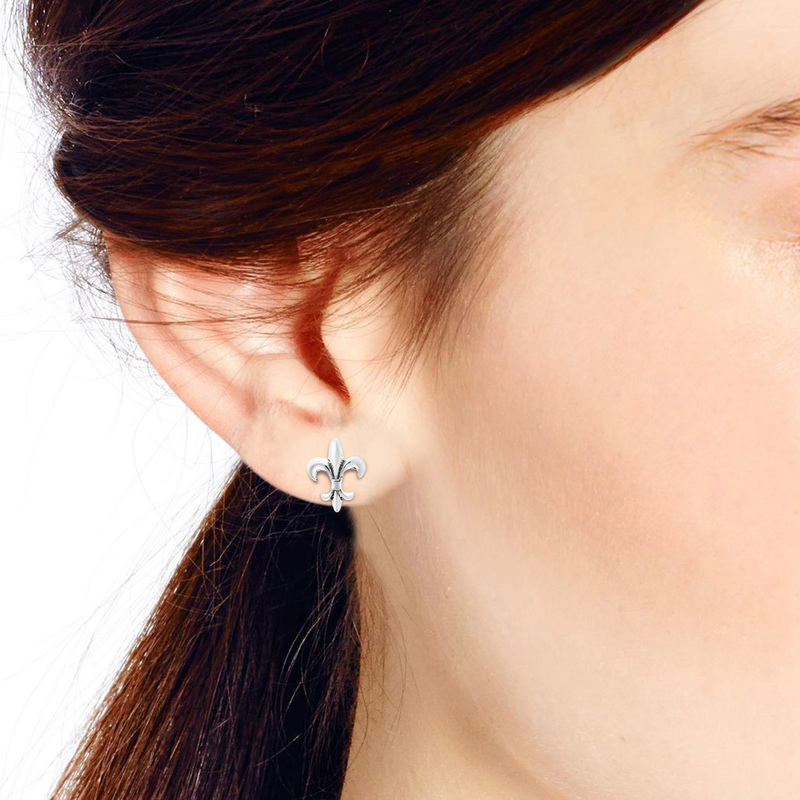 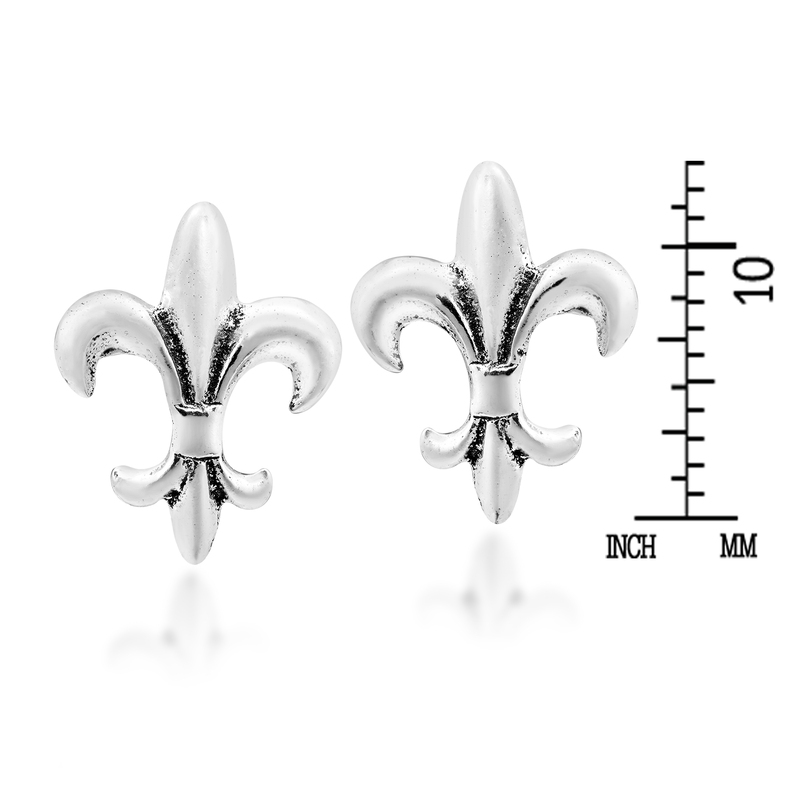 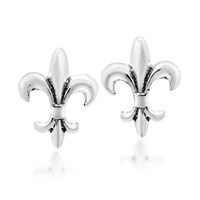 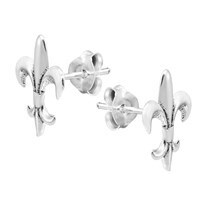 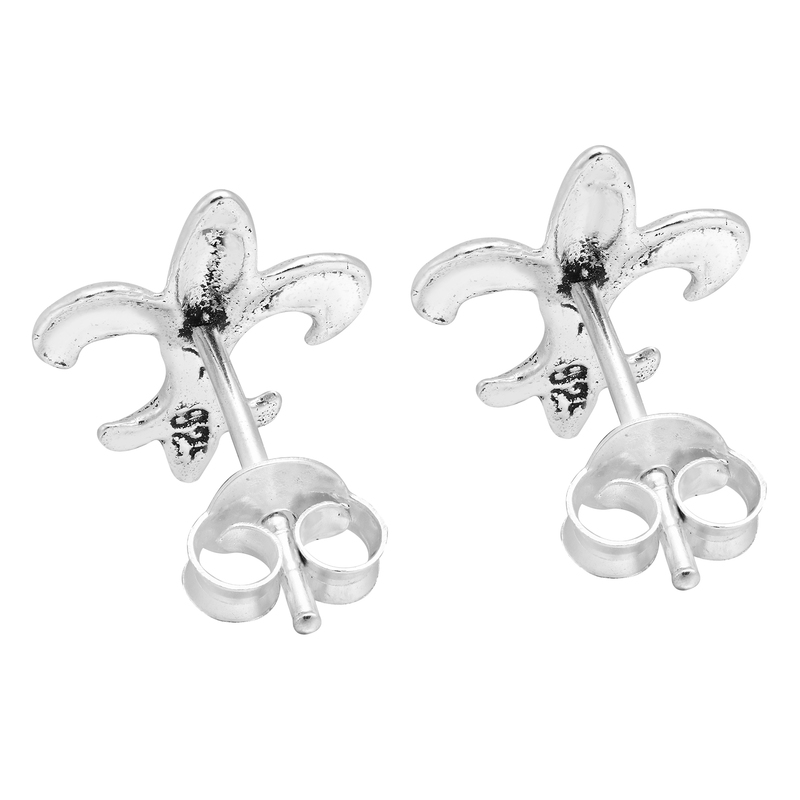 These beautiful handcrafted earrings are made from fine sterling silver and feature the classically beautiful Fleur-de-Lis. 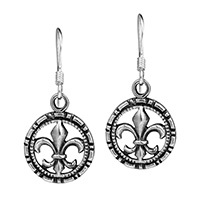 Literally translated from French to “flower of the lily”, this stylized symbol represents the Catholic saints of France and is also the emblem of the New Orleans Saints football team. 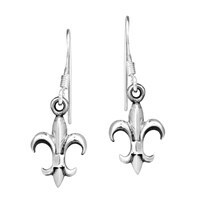 This historic symbol has inspired Thai artisan Watsud to create these amazing earrings featuring the elegant Fleur-de-Lis. 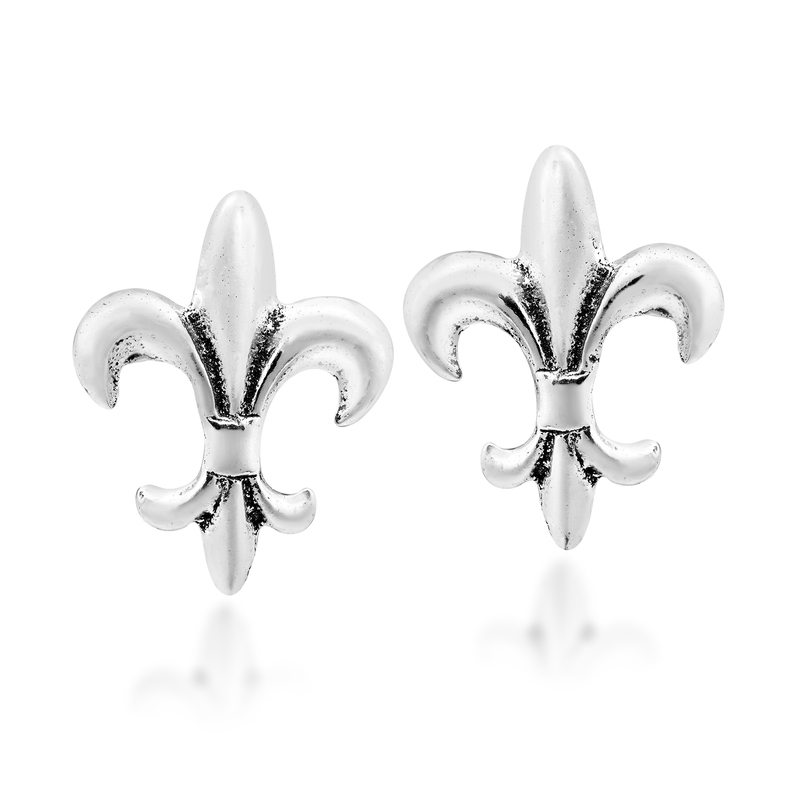 Perfect for any occasion, these classically stylish earrings will look great with whatever you are wearing.